Ready, Set, Go! 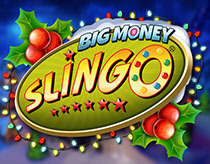 Try your luck with Big Money Slingo! 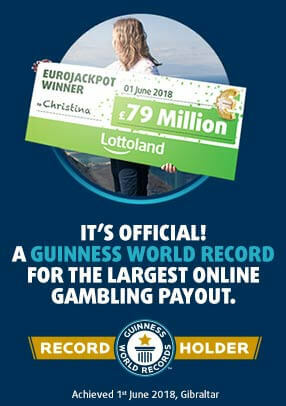 Visit six different locations, make Slingos and see if you can win BIG! Spin your 5 reels and create lines with this exciting cross between slots and bingo. Pick your favourite location out of Jokers Hamlet, Golden Fields, Royal Forest, Smugglers Cove, Diamond Peak and Lucky Gulch and get spinning! Joker is on hand to help you with free squares at the beginning of the game and you can even earn extra spins! Filling a horizontal, vertical or diagonal line on the game board. You win the prize shown for that line.